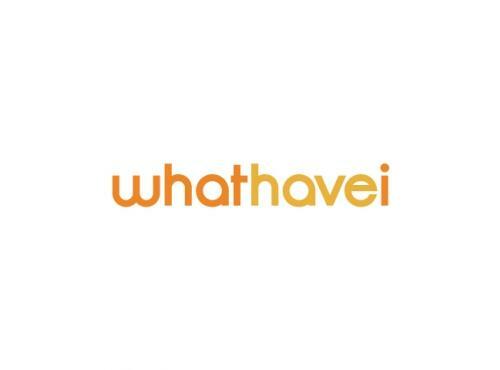 Check out whathavei.com for a site to post and share about all the things you have and want. Go to signup.whathavei.com and get notified when the beta launches. Apple's introduction of the iPad creates instant competition between them and Amazon in the e-reader market. This now solidifies a 3-way battle between 3 titans in the technology industry: Google, Apple, and Amazon.